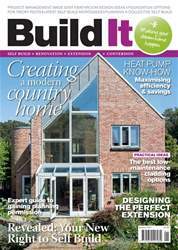 This renewable tech has become popular amongst self builders, but how can you tell if it’s the best heating solution for your property and what can you do to get the best performance from your system? 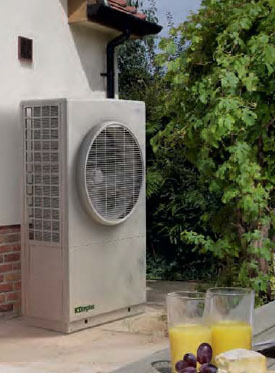 So you’ve decided to warm your home (and possibly generate hot water) by installing an air source heat pump (ASHP). But is this tech the right solution for your home and will you actually experience an energy-efficient and cost-effective result?